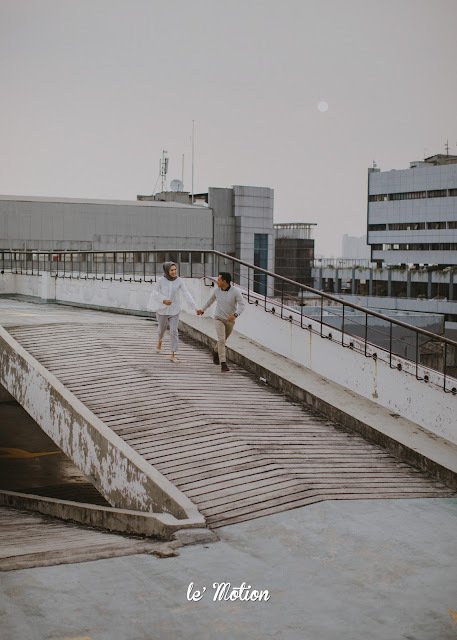 Bulan & Ghufron prewedding photoshoot was just so sweet! Every session was as they wanted to be, sweet but also in the same time, decent. These four themes of their prewedding shoot, was just so real, the love, the affection, the gaze, combines itself into another romantic story. 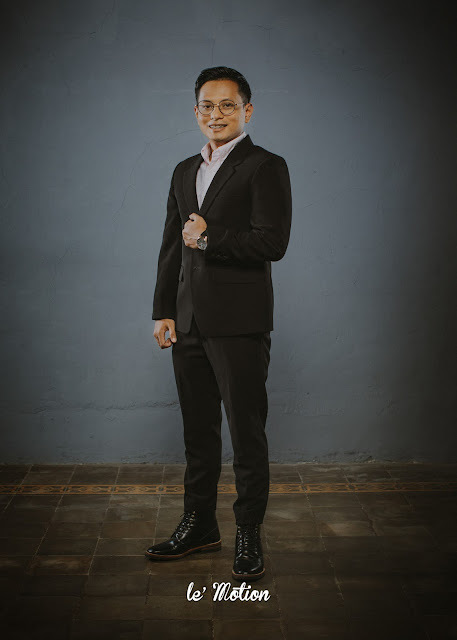 One of the photo session was required to be looking like a doctor, and surprisingly, they are! 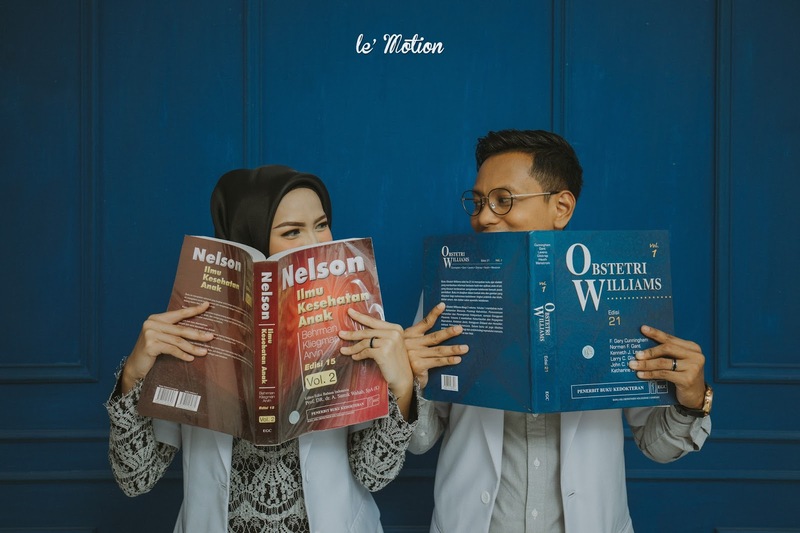 They met each other in RSCM when they were working as an instructor for the Ministry of Health. 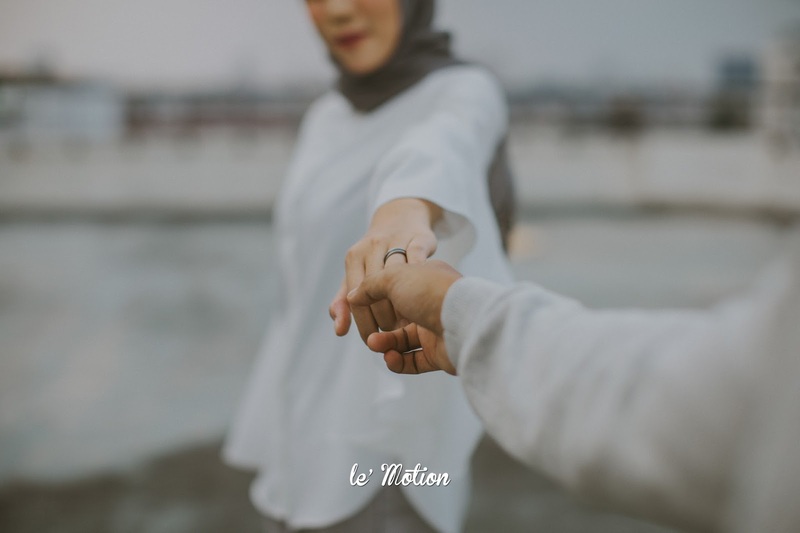 Then the love starts to flame! 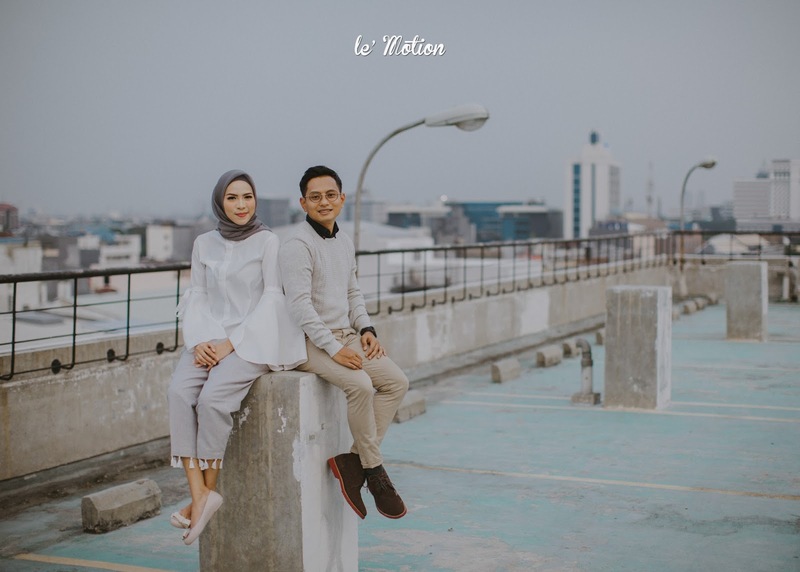 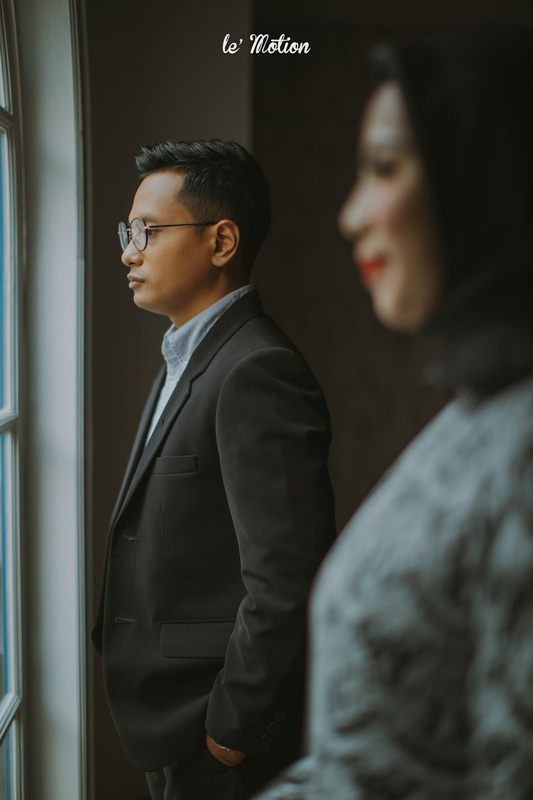 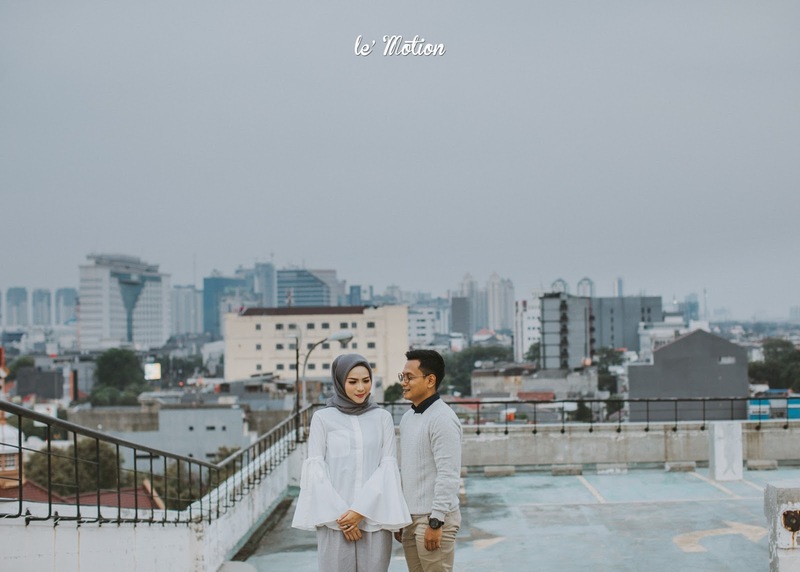 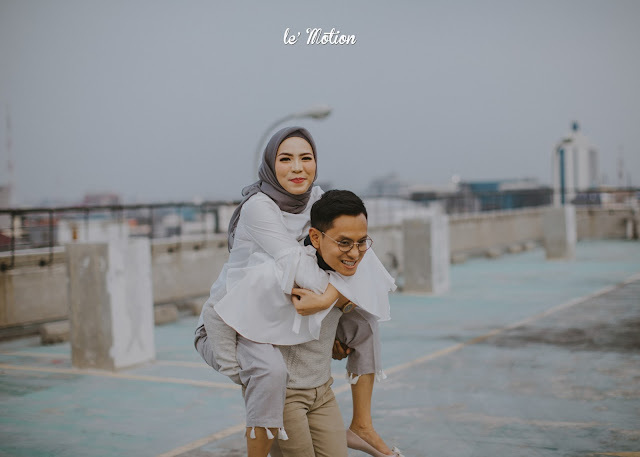 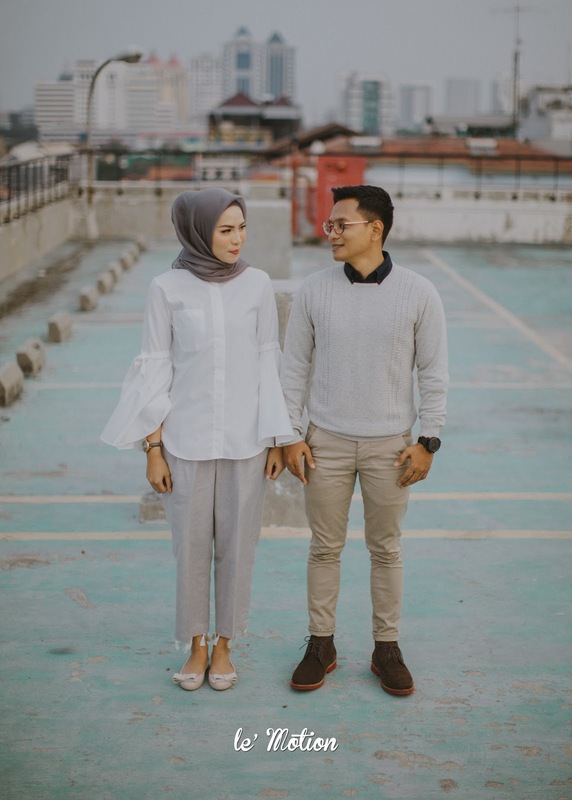 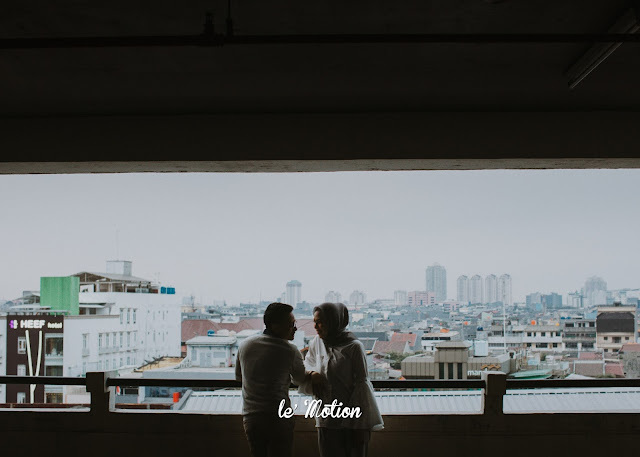 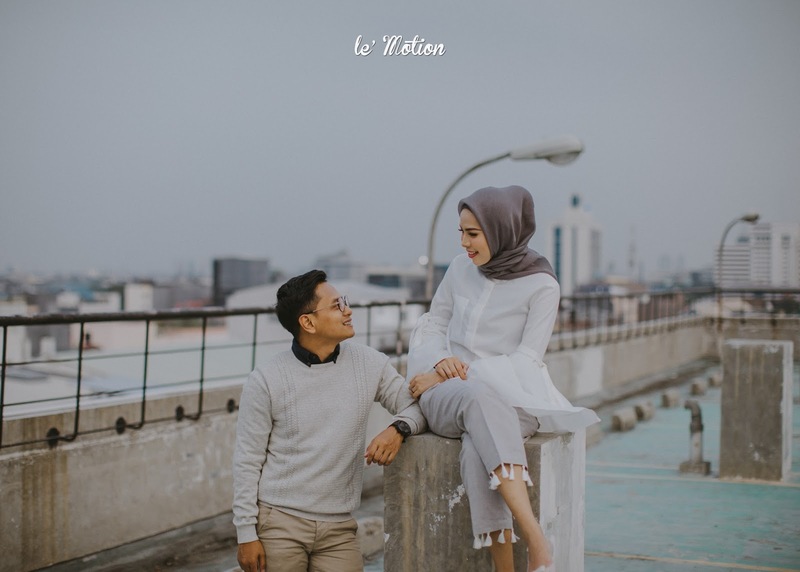 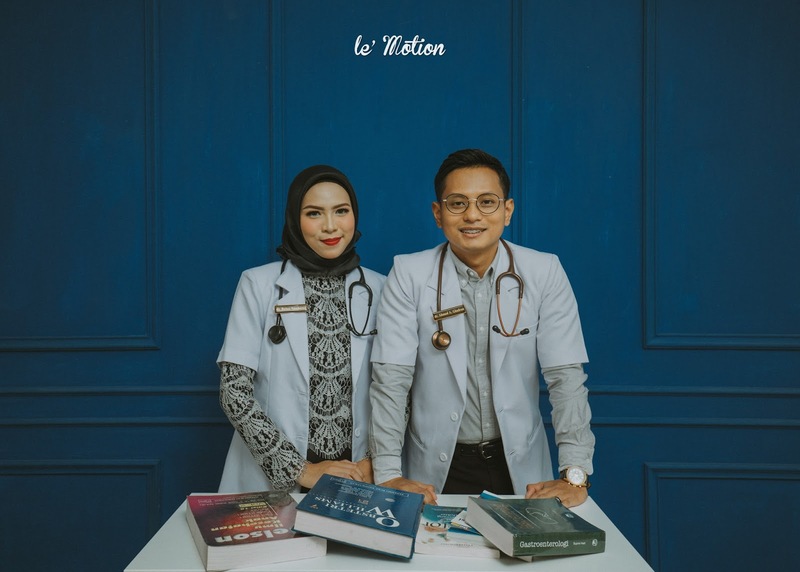 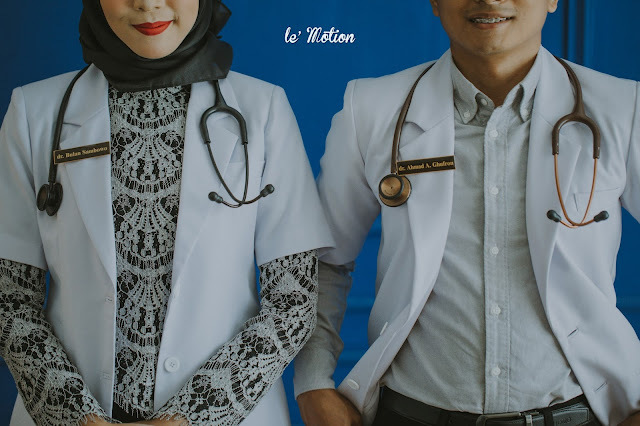 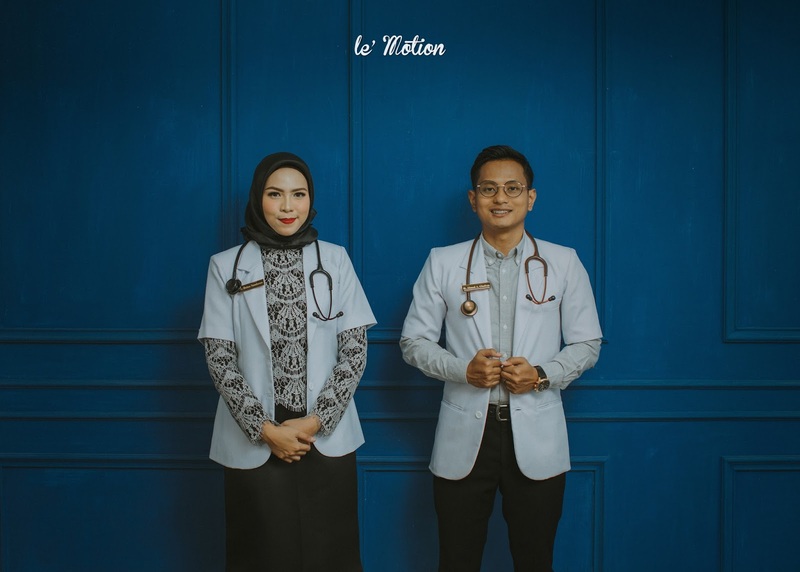 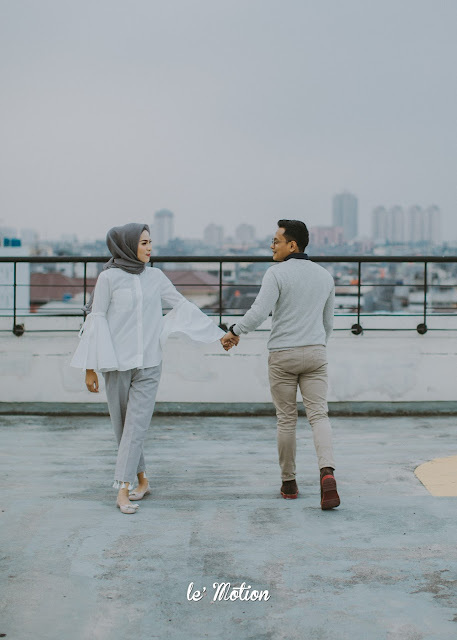 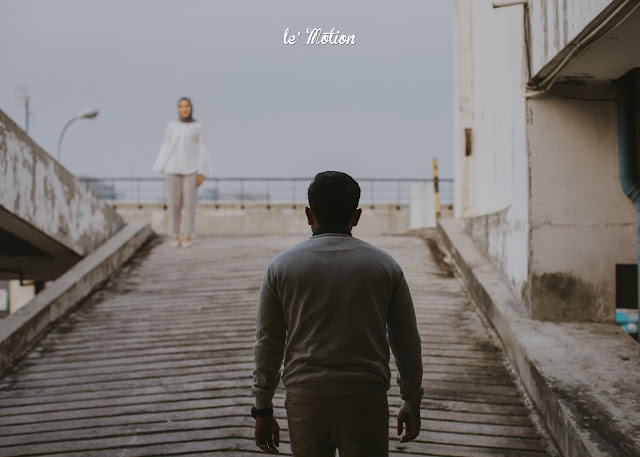 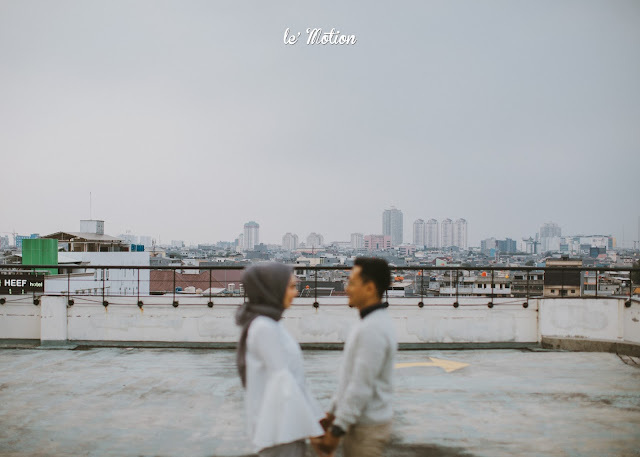 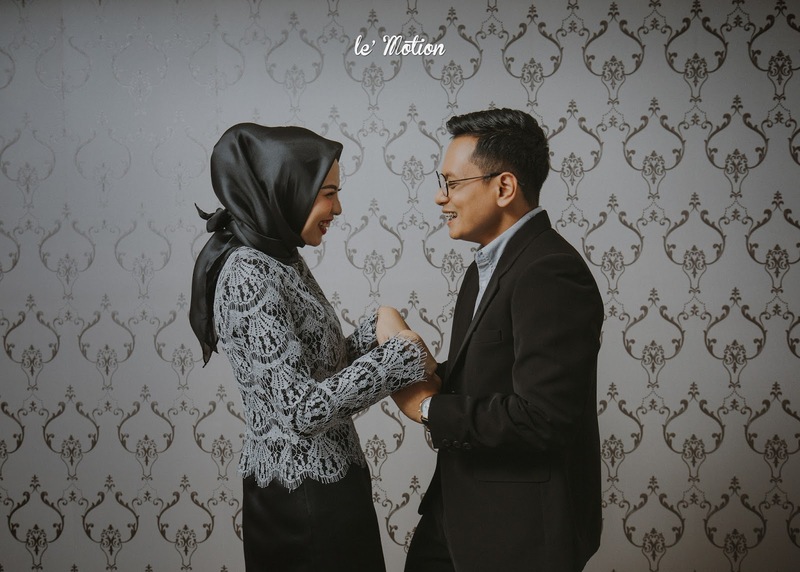 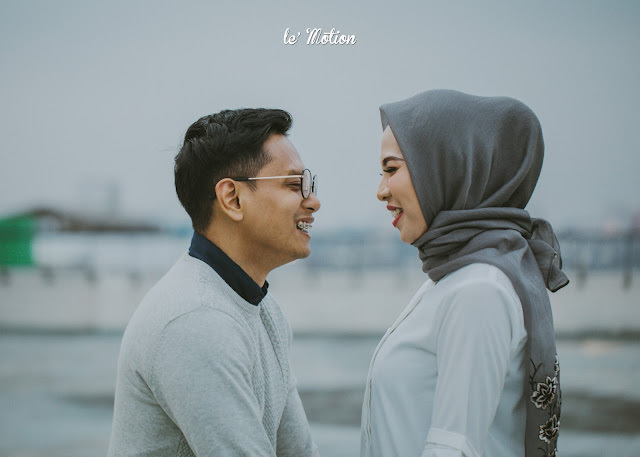 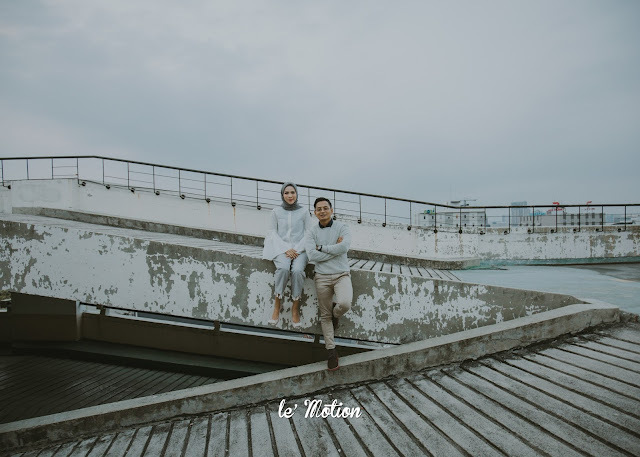 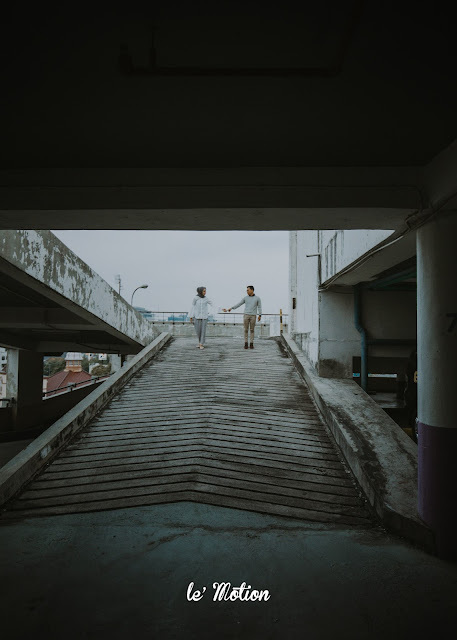 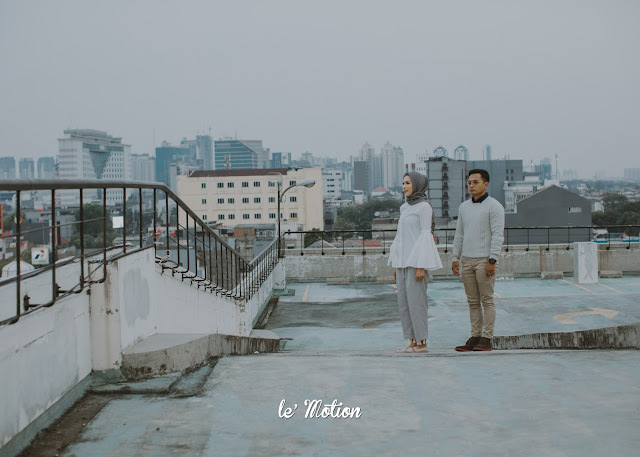 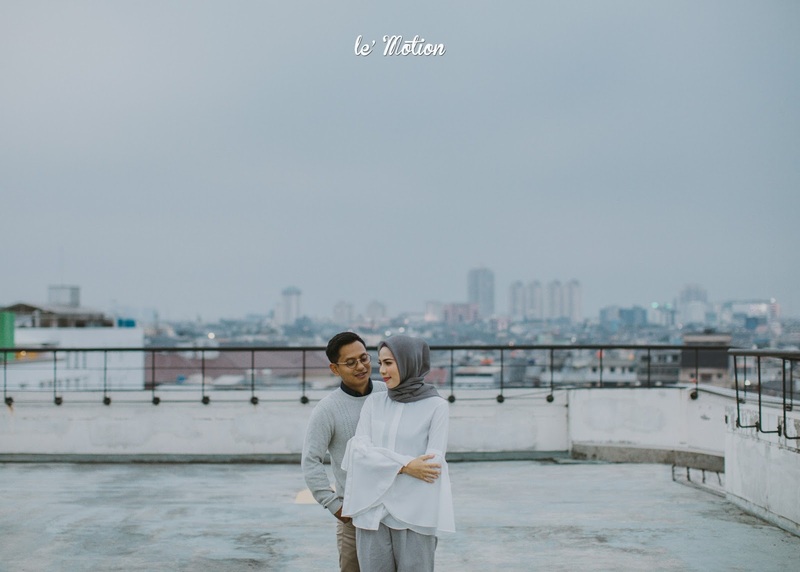 These two doctors fell in love deeply, and after a short time knowing each other, Ghufron takes the serious action by asking Bulan's hand in marriage. 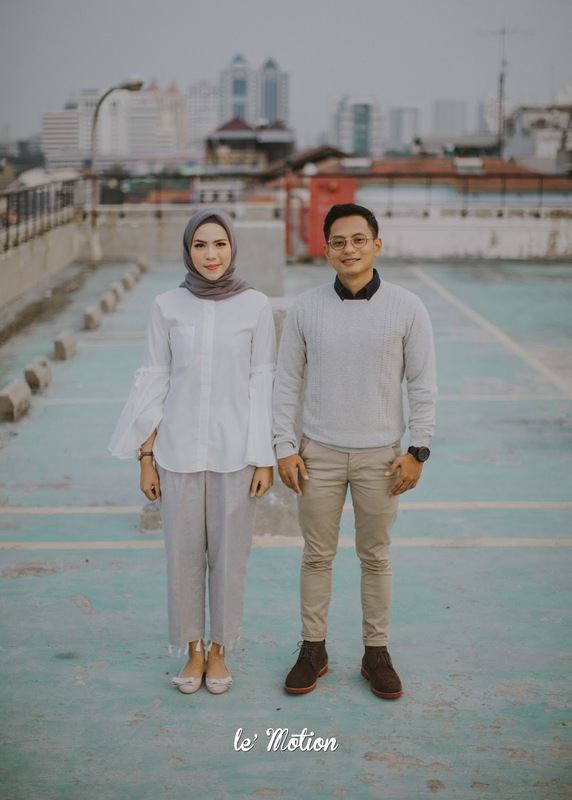 Wishing you both a lovely future together filled with love, caring, and understanding, and may the marriage goes well!